Make incredibly lifelike Flower Blossoms. 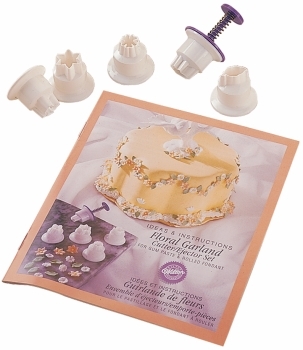 Quickly and easily cuts and positions fondant or gum paste flowers on cakes. 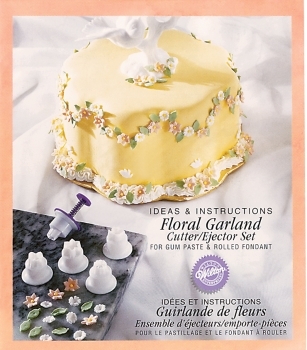 Includes ejector, 5 cutters and instruction booklet.